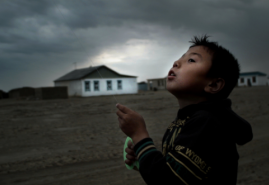 On 25 October, the list of ten films competing for the Cinema Eye Honors awards in the Nonfiction Short category was announced. Among the shortlisted films, there are also the films "Zhalanasz - Empty Shore" by Marcin Sauter and "Volte" by Monika Kotecka and Karolina Poryzała. Ten shortlistees, them "Zhalanasz - Empty Shore" by Marcin Sauter and "Volte" by Monika Kotecka and Karolina Poryzała, were announced at the Cinema Eye Fall Lunch, held in Los Angeles. However, five nominees in this category will be announced on Thursday, November 8. The award ceremony will be held on January, 10 in the Museum of the Moving Image in New York. 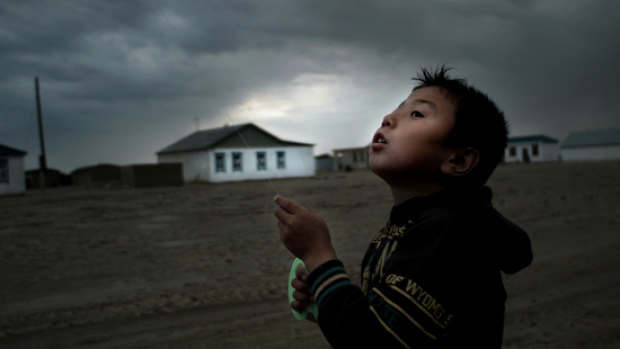 Cinema Eye Honors awards have been given to the best documentary films since 2008. For a film to be nominated for the award, it must be shown at any on the following film festivals: Sundance, Berlin, True/False, SXSW, Full Frame, Tribeca, Hot Docs, Cannes, Silverdocs, Los Angeles, Toronto, Sheffield and IDFA. Candidates for Cinema Eye Honors awards are selected by the representatives of large documentary film festivals, and the winners are chosen every year by about 200 representatives of documentary film industry, invited to vote by Cinema Eye. Full shortlist is available here.